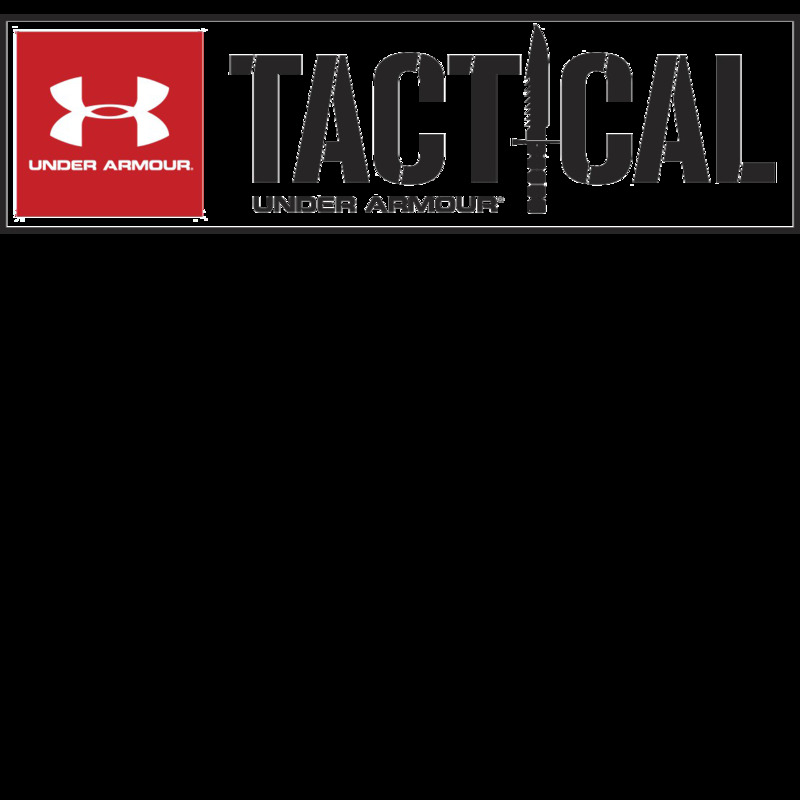 Performance Technology: Under Armour® HeatGear® For when its hot. HeatGear® technology wicks perspiration off your skin, rather than absorbing it. Its engineered with UAs Moisture Transport System to deliver core temperature regulation and maximum breathability. Moisture-Wicking: Fabric transfers moisture from the skin to the fabrics surface for quick evaporation, keeping you dry and comfortable. More products in category "Short sleeve"